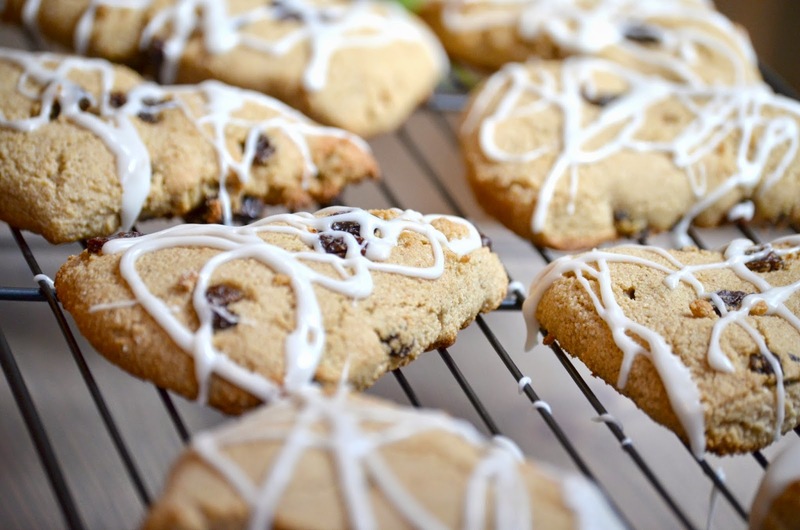 12 comments on "Bon Appetit || Cinnamon raisin Scones"
Not much of a raisin fan but these look and sound amazing!!! Yum!! These are GORGEOUS! Also, fabulous job on the icing! So pretty! Confession- I've never eaten OR made a scone. *hangs head in shame* What is wrong with me?! These look delicious! freaking YUM. and i can't wait to see this pumpkin version!! 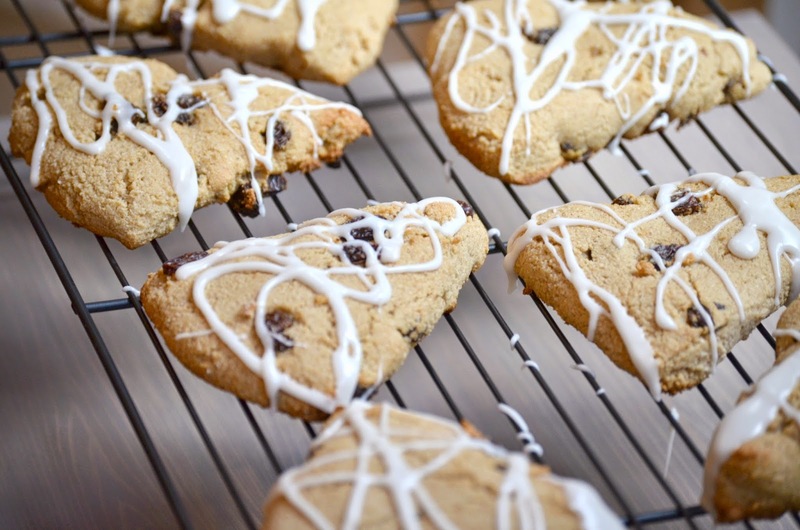 This pregnant momma has a hankering for a pumpkin scone this morning but I thank you so much for putting this recipe up! I just might make some tonight, if I'm feeling up to it. It seems quite easy. I'm excited!! Oh my goodness yes! I've actually been craving scones lately. 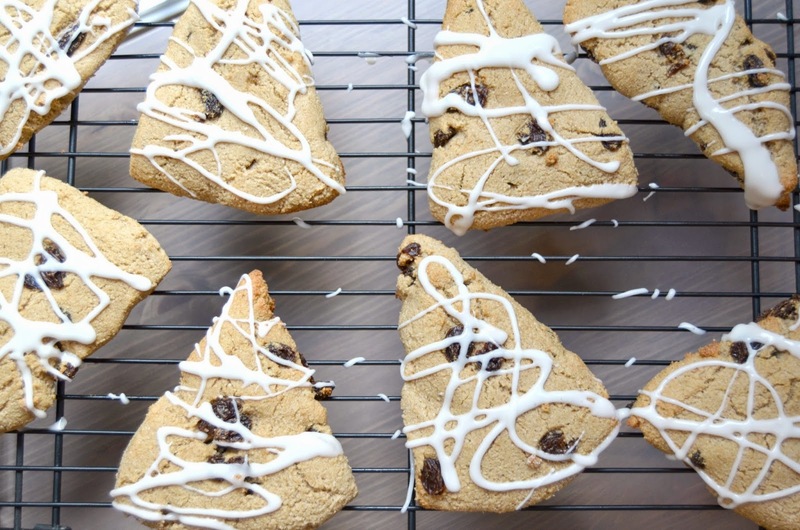 mmm I love scones and these look so good!! The pumpkin version sounds amazing!